According to Kyodo News, the Japanese Government is establishing a public-private council before the end of the year to discuss some of the big issues behind the practical use of self-driving flying cars. The plan is for Japan to launch these flying cars in the 2020's as a means to reduce traffic congestion in urban areas and be used in emergency situations. For instance, the recent earthquake in northern Osaka Prefecture, traffic congestion was a huge problem and blocked the way for emergency responders to do their jobs because they were limited to vehicles. However, the use of self-driving flying cars would keep rescue activities from being delayed and necessary supplies would be transported without delay. How Are Self-Driving Flying Cars Going to Be Used? 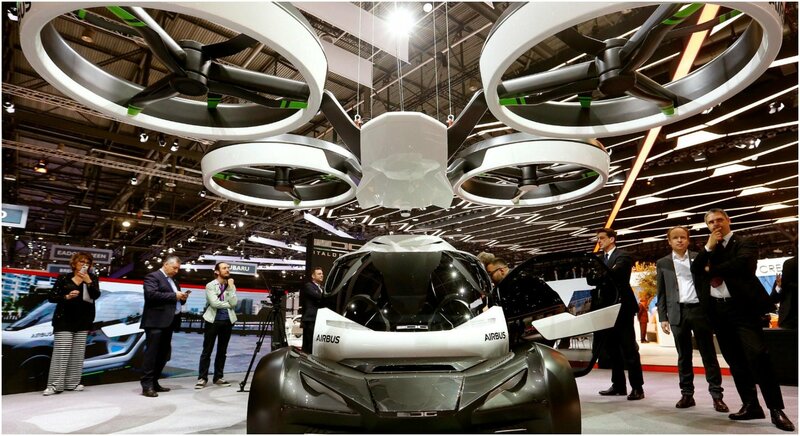 For decades, people have been speculating that flying cars would be something futuristic out of science fiction, but Japanese engineers want to make them a combination of drones and helicopters. The vision will be to have them take off and land vertically and fly at altitudes of about 150 meters and at a top speed of 200 kph. Another long-term advantage will be transport costs since these flying cars would be self-driving, but they will also be electric-powered. As a result, flying cars will cost much less to repair and maintain than automobiles with gasoline engines and other mechanical issues. The technology is not expected to be freely given to the public for some time, but flying cars will also be incredibly useful in a few other situations. They could be used by hospitals, deployed in the mountains, or remote islands to make transport in these areas a lot easier. 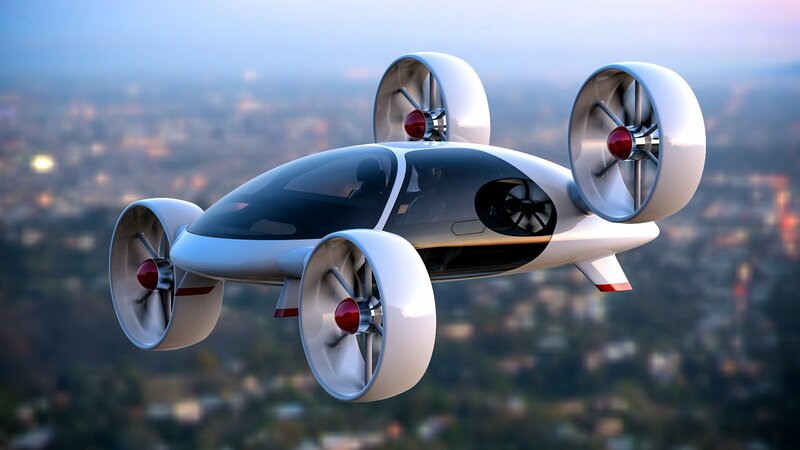 Why is Japan Hesitant to Launch Flying Cars? We've reported that Waymo is working to bring self-driving cars to the United States before the end of 2018. One of the biggest roadblocks has been public safety and people crashing into Waymo's cars instead of the other way around. That's exactly why the Japanese government is establishing a council of developers and ministry officials to lay out the official "rules of the road" for flying cars before the end of the year. The council is expected to establish concrete safety standards, constructions, and several other problems surrounding the launch of the technology. The reason why such precautions are being taken is that flying cars will be considered to be "aircrafts" under the Civil Aeronautics Law. Because that's going to complicate the rules and regulations as these cars take to the skies, there's going to be a lot of red tape to get through before the technology can be used. That's why it's going to take a few more years for the technology to come to fruition, but the council's plans are likely to focus on the development of self-driving flying cars for the public. However, it's going to be quite some time before flying cars are the norm, but it seems we won't have to wait much longer to see the science-fiction technology comes to life in Japan within the next few years.